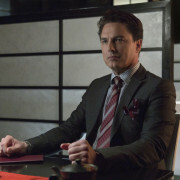 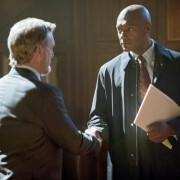 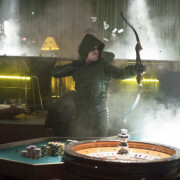 Dr. Brion Markov: What On Earth Is He Doing On Arrow? 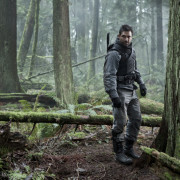 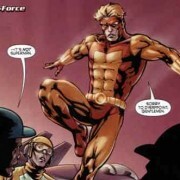 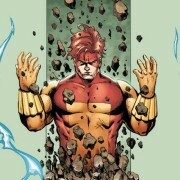 Brion Markov, also known as Geo-Force, will appear on Arrow. 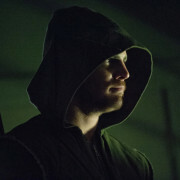 Arrow Spoilers: “Darkness On The Edge Of Town” Official Description – Geo-Force Alert!